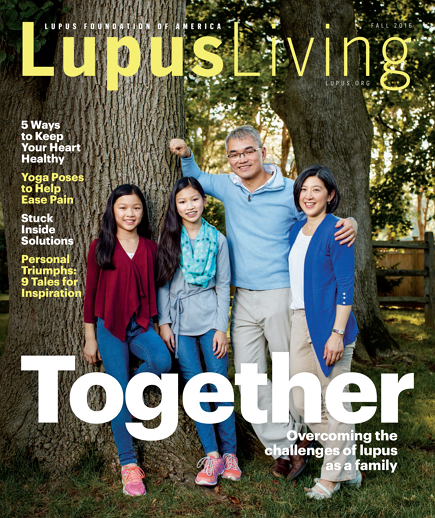 Subscriptions for Lupus Living will no longer be offered as the print magazine is being discontinued. For content from our back issues and future content to help you live well with lupus, please visit lupus.org. If you are a subscriber, the Foundation will be in touch shortly with a detailed letter regarding your subscription refund options.